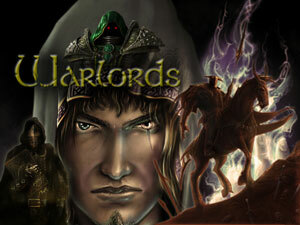 Warlords was a class project where our class was to use a simple game engine like RPG Maker and create a game. Due to the limited time of this course we created the game design document and the game at the same time. I created the opening menu scene by searching the internet for characters that reflected those of who you control in the game. I was also responsible for programming the games triggers. In Warlords, the role of the creatures and humans flip. You control four Warlords (who are human) that live in the lands. Humans do not live in any settlements; instead they are hunted by the creatures. The creatures live in settlements with housing and structured rule. Warlords gives a new perspective to the player. To find out more about the game, read the game design document.